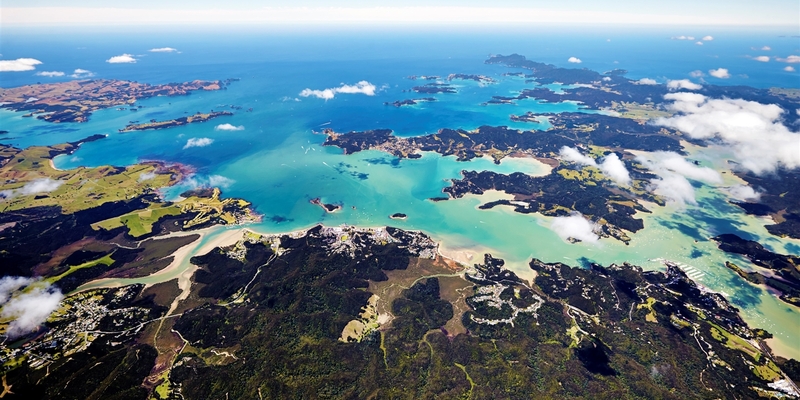 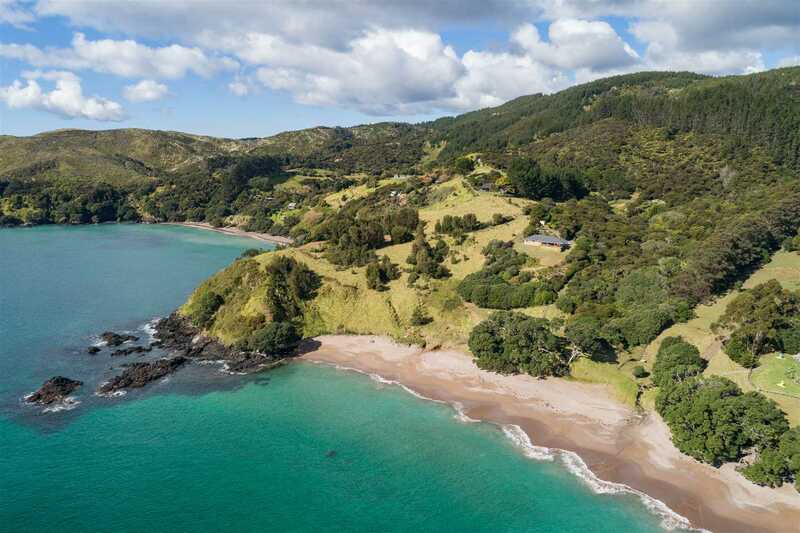 Dramatic, natural beauty in Whangaroa Bay is breath-taking! 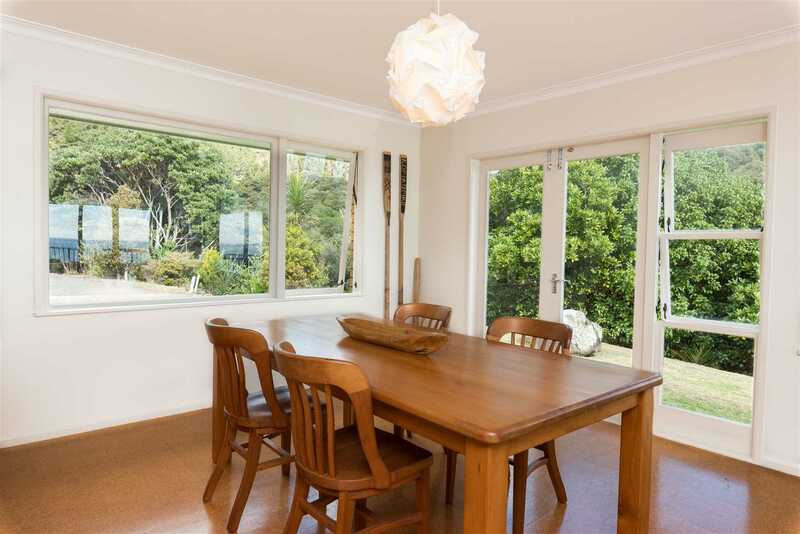 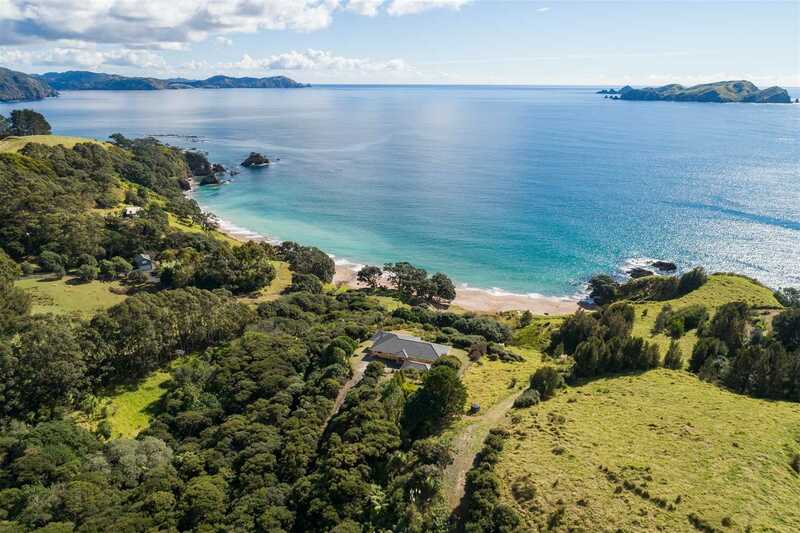 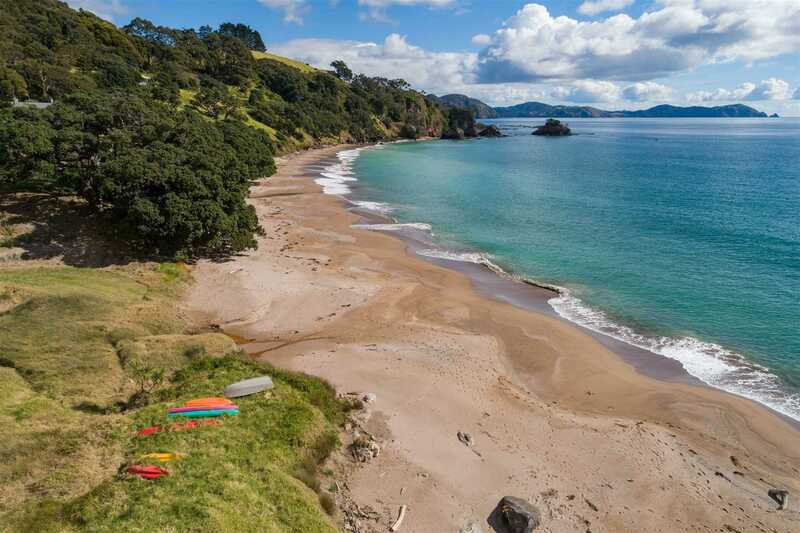 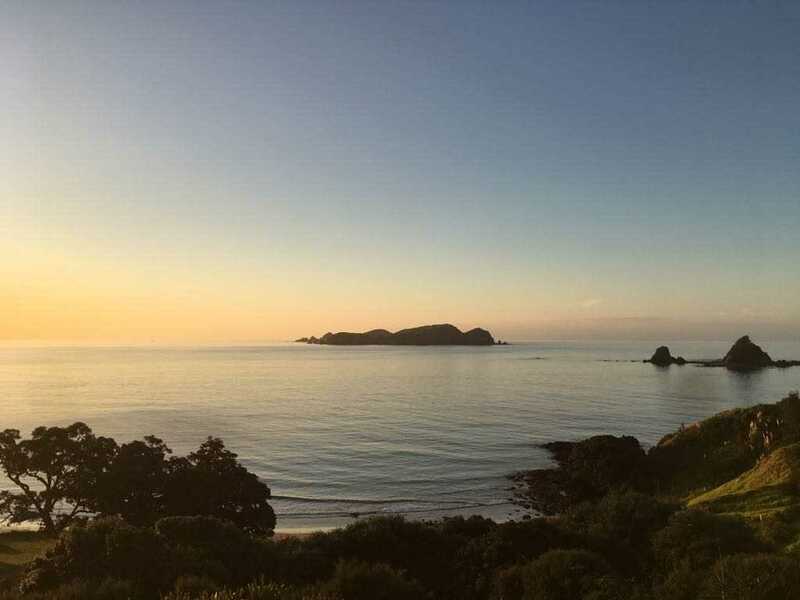 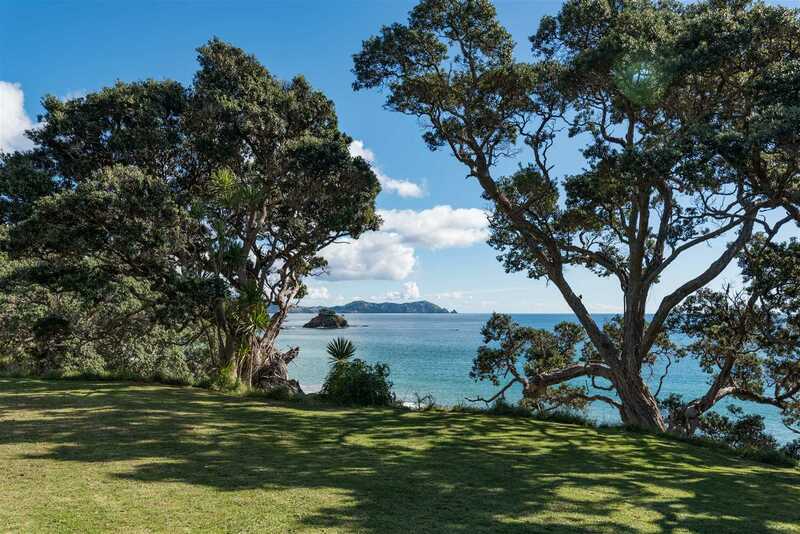 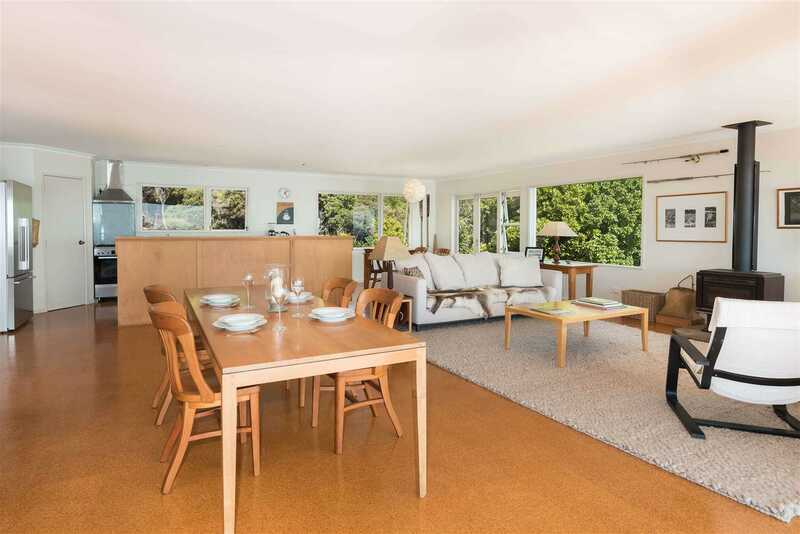 This spectacular coastal waterfront property in the enviable gated enclave of Marble Bay, is a life changer. 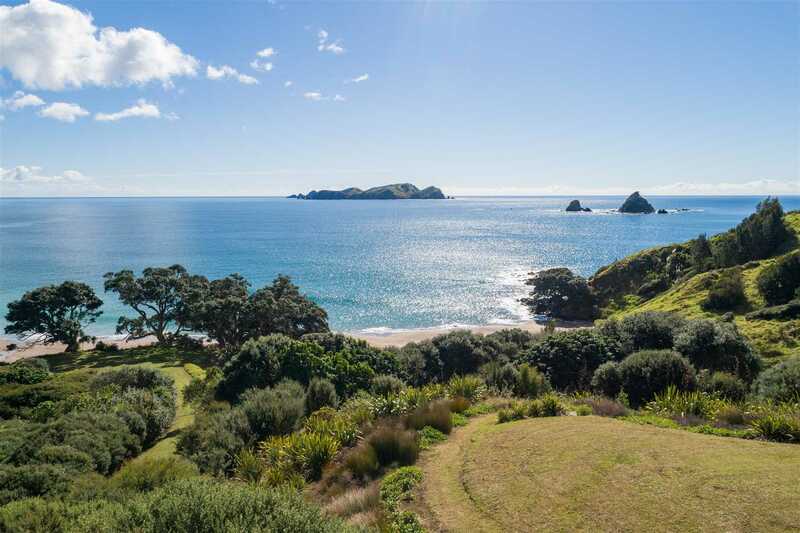 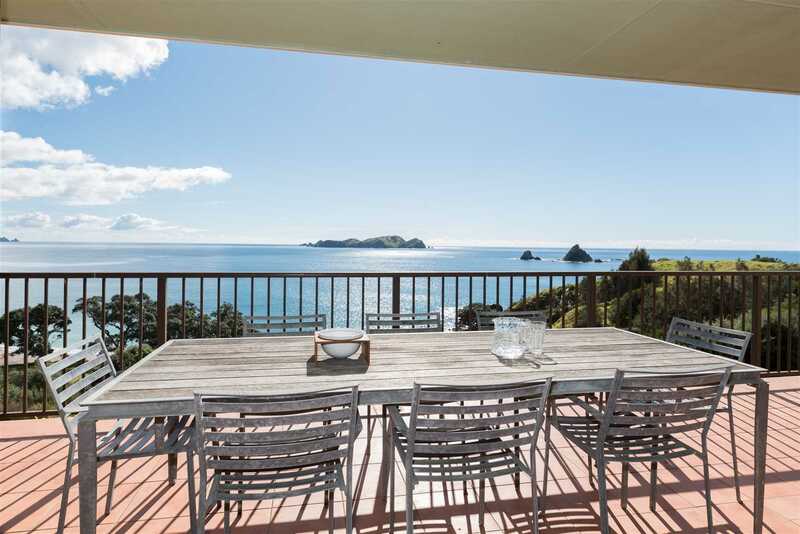 Commanding uninterrupted ocean views, the 4.38 ha property with riparian rights soaks in the glory of ancient Oruatemanu Island (Arrow Rocks) and Stephenson Island. 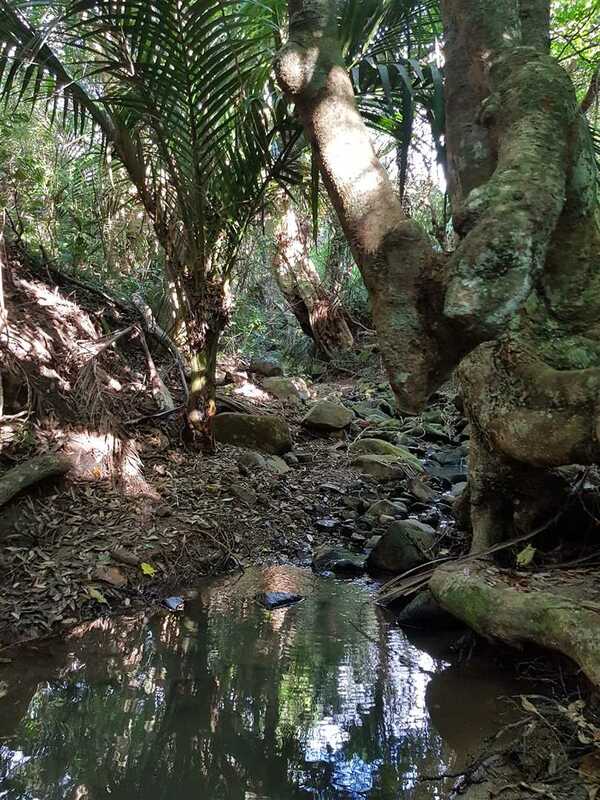 Virgin bush, including Puriri, Rewarewa, Nikau, extensive plantings of maturing Kauri and many other natives, shelters the Tauranga-iti stream through the property. 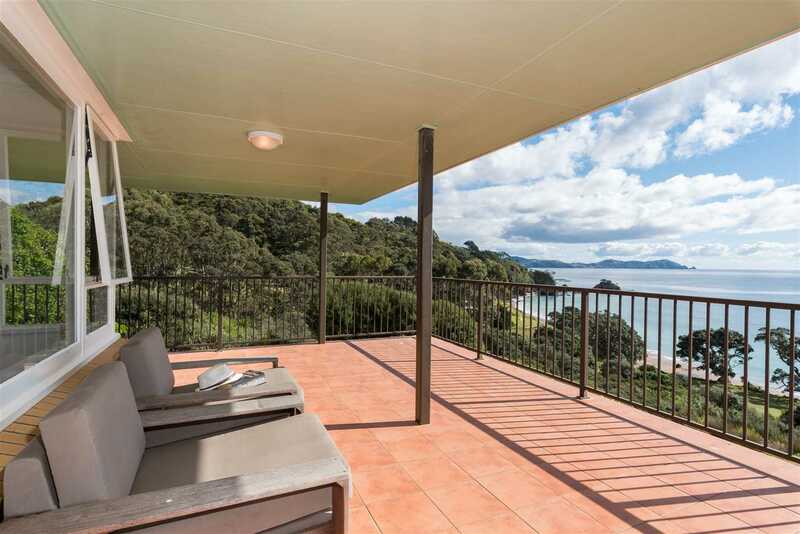 Native birdlife, including kiwi and a visiting morepork on the veranda, are ever present, as well as glow worms along the drive. 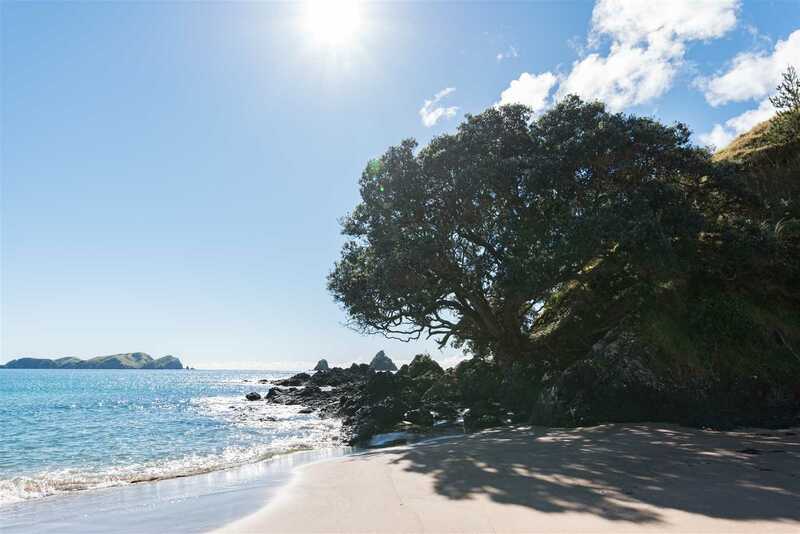 Together with golden sand, overhanging Pohutukawas, ancient boulders, and the gentle sound of surf, it will nourish your soul every day. 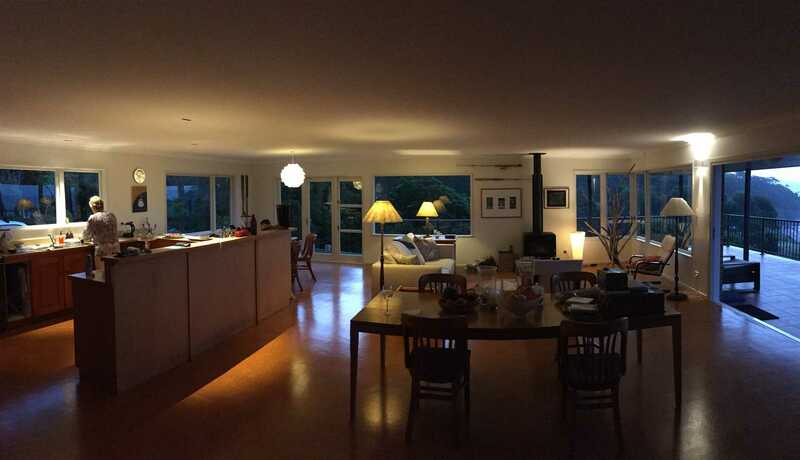 Designed by the previous owner, a well-known Auckland engineer, the home's solid brick and tile construction successfully endures all the elements. 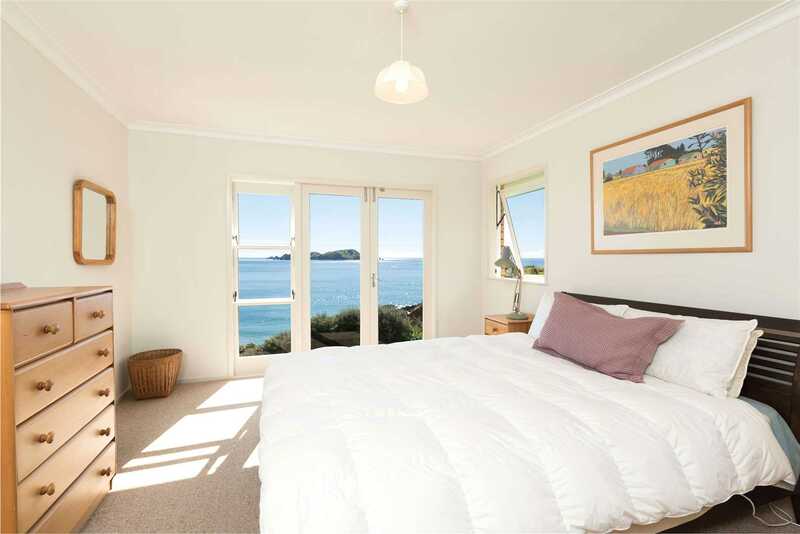 With north facing aspect and all-day sun, it is in immaculate condition. 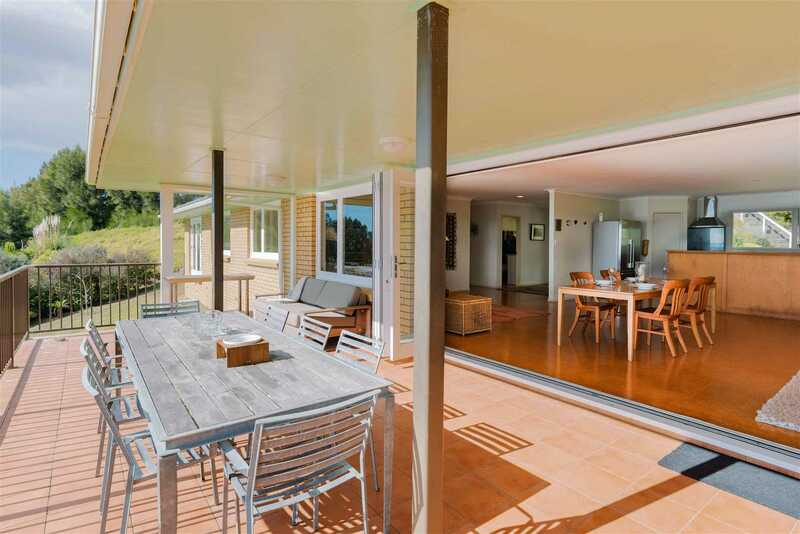 The simple and expansive open floor-plan with wide covered outdoor veranda is perfect for relaxed, year-round seaside living. 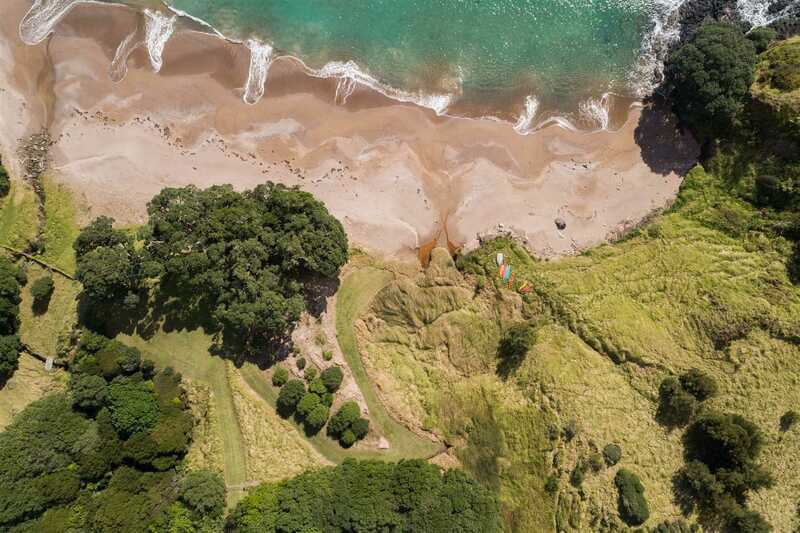 Established landscaping with rolling lawns, verdant native bush and extensive indigenous plantings, it's a quick stroll down to the isolated beach and sparkling waters for a swim, spot of fishing or a short kayak out to the pre-historic Arrow Rocks to meditate or lay crayfish pots. 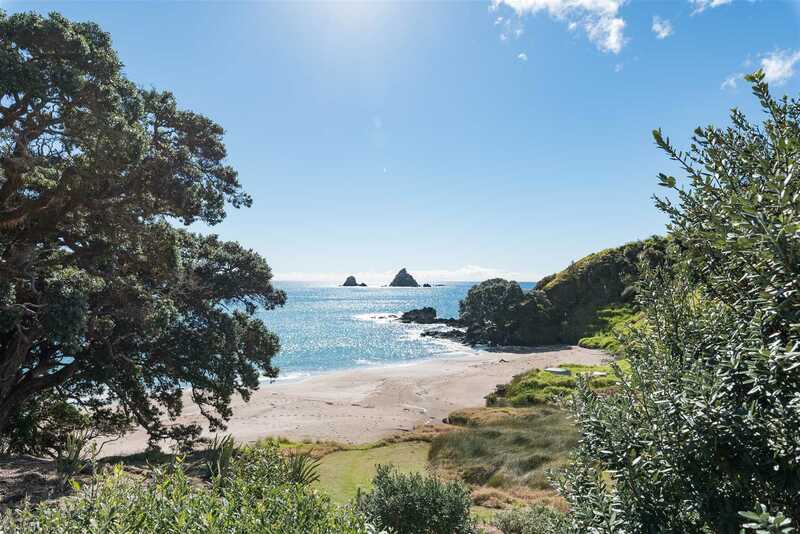 The gentle land contour on this property includes all terrain vehicular access to the beach and provides for easy boat launching at the water's edge. 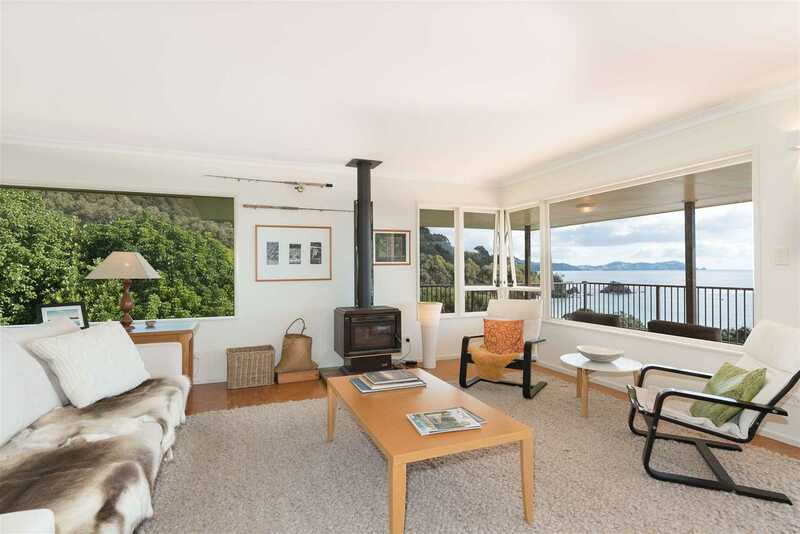 Whangaroa Marina for mooring or berthing large vessels is a short drive away. 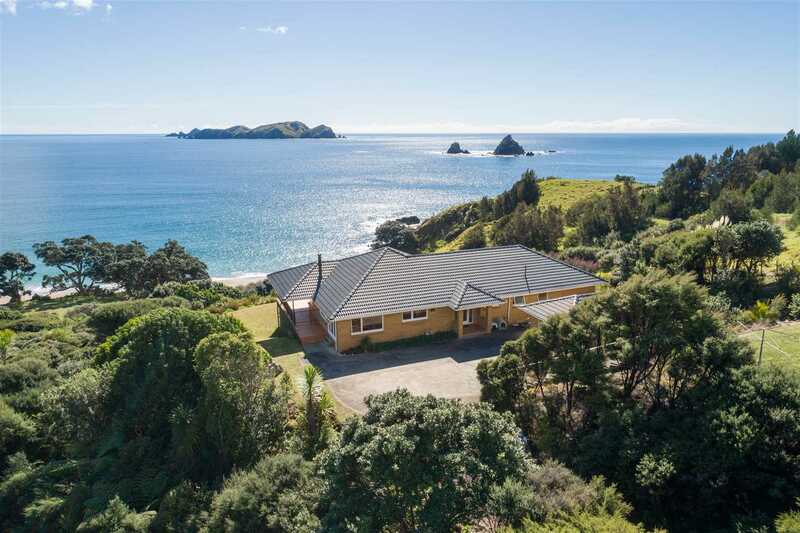 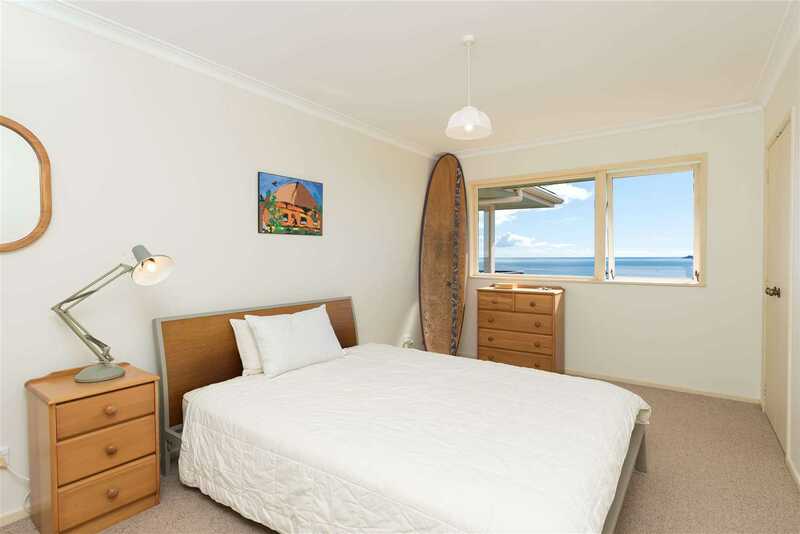 Invest well and step into this wonderful coastal living where you watch sunrises and sunsets, full moons and the galaxy of stars, hovering over the everchanging ocean. 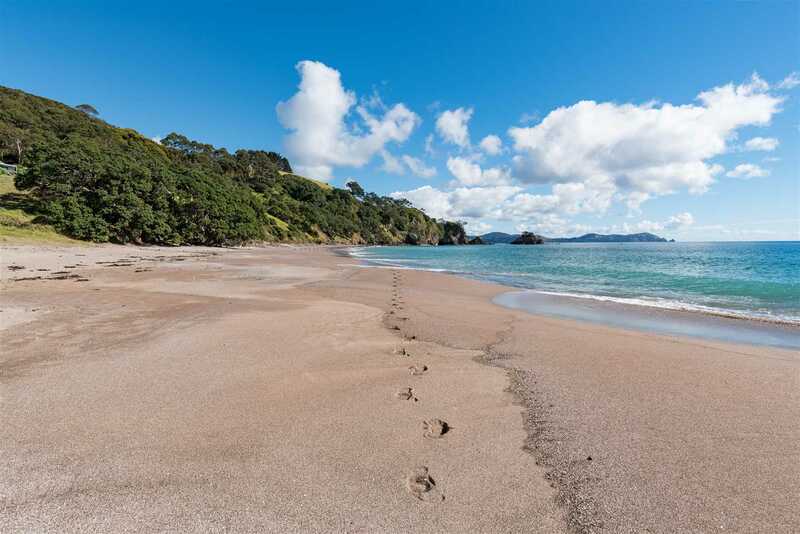 It's a rare find to be enjoyed through four seasons. 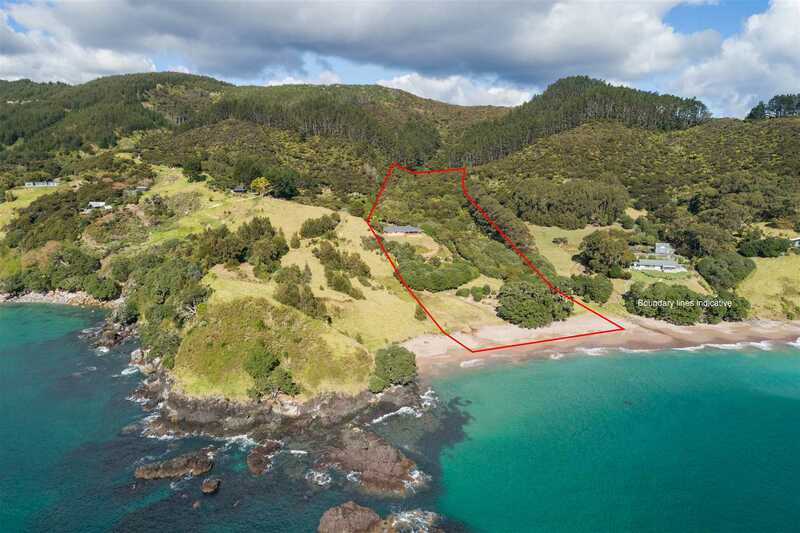 Tenders close at 4 pm on 31 October 2018 (unless sold prior).